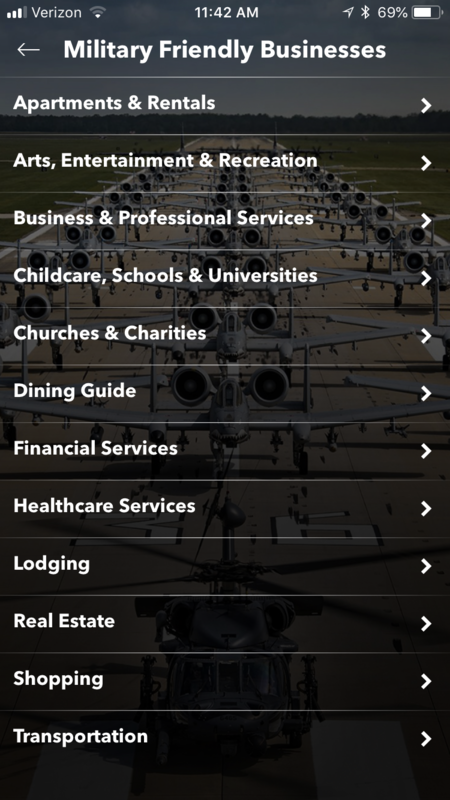 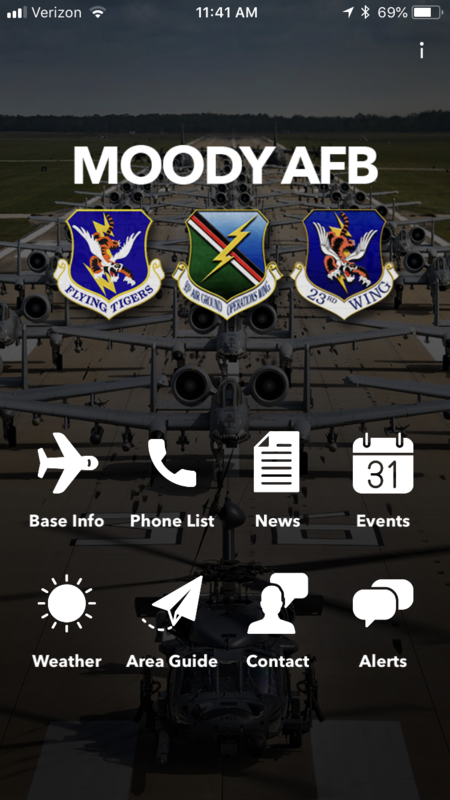 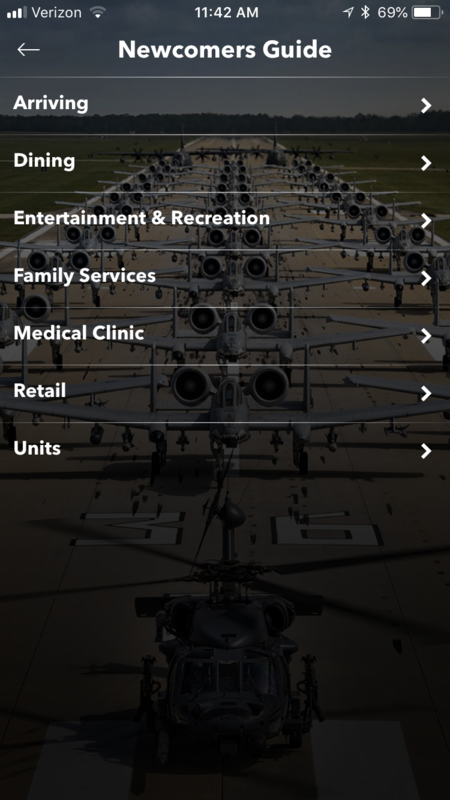 MOODY AFB BASE APP | MILITARY MEDIA, INC. 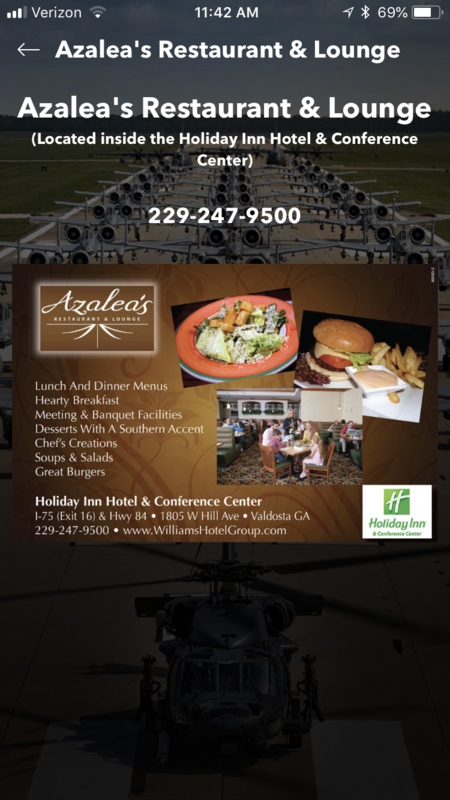 The 23rd Wing is the host unit at Moody Air Force Base near Valdosta, Ga. 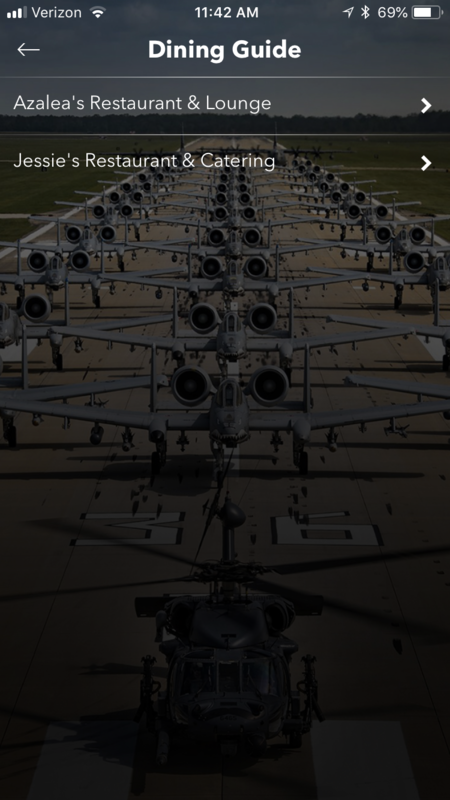 The wing organizes, trains and employs combat-ready A-10C, HC-130J, HH-60G, pararescuemen, force protection assets and support personnel. 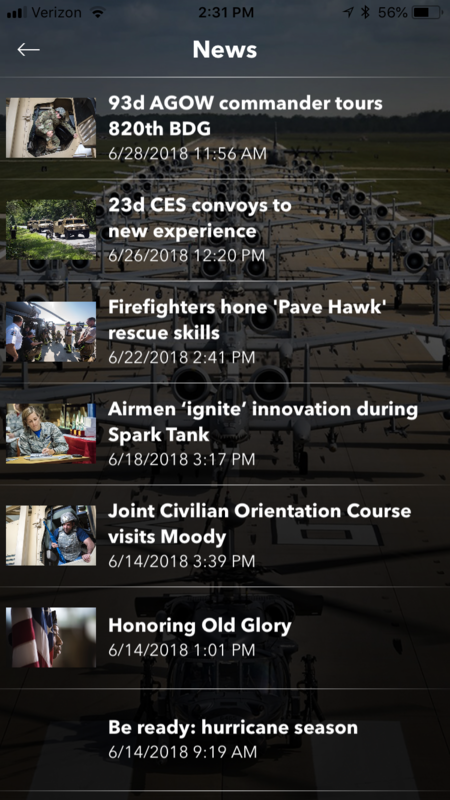 The wing executes worldwide close air support, force protection and rescue forces to include combat search and rescue and personnel recovery in support of humanitarian interests, United States national security and worldwide contingency operations.